Elite Mechanical Power can provide a tailored inspection service to any marine, industrial and construction engine. We can provide a full and complete report with every assessment. As Volvo Penta dealers, we can carry out any warranty, campaigns or recalls that may affect the engine installation at no cost to the customer and avoiding preventable breakdowns. Regular preventive inspection services will prolong service life, prevent breakdowns and prevent costly downtime. Scheduled inspection engine services allow any repairs needed to be picked up before they become a big issue and keep your engines turning over. Elite Mechanical Power will help you work out a preventative maintenance and inspection schedule based on your individual business requirements. This way you will operate more cost effectively with less engine and equipment breakdowns. 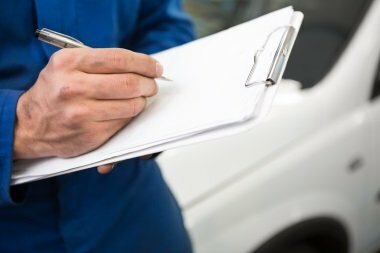 A standard inspection plan will save you money with avoiding unnecessary engine breakdowns. For inspection services and preventative maintenance scheduling please contact us for bookings.